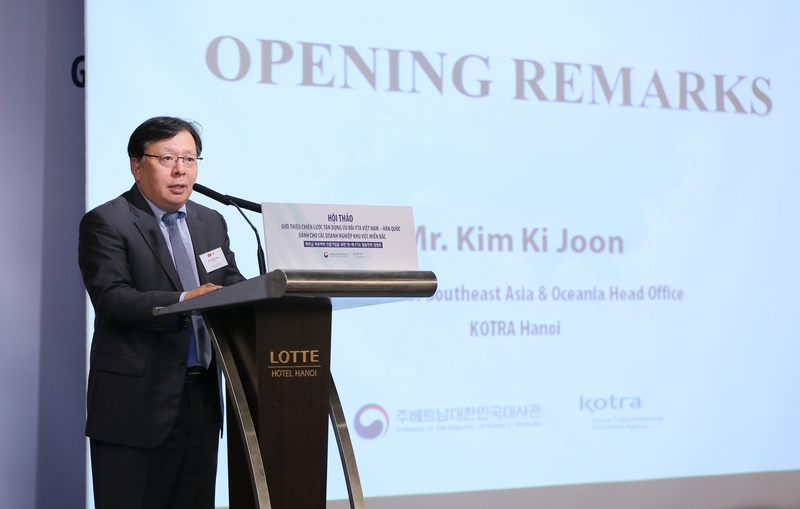 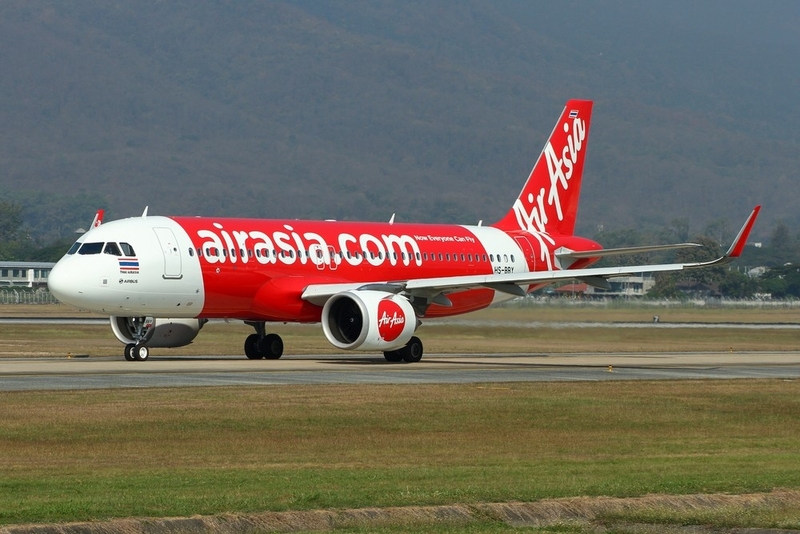 The relocation of the head office of KOTRA Southeast Asia and Oceania from Singapore to Hanoi might encourage other organisations to follow suit as well as increase South Korean investment in Vietnam. 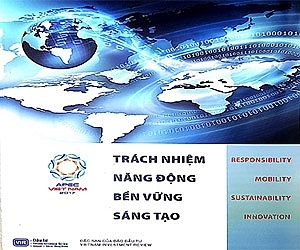 This was expressed by Vu Tien Loc, chairman of the Vietnam Chamber of Commerce and Industry (VCCI), at the relocation ceremony of KOTRA Southeast Asia and Oceania from Singapore to Hanoi. 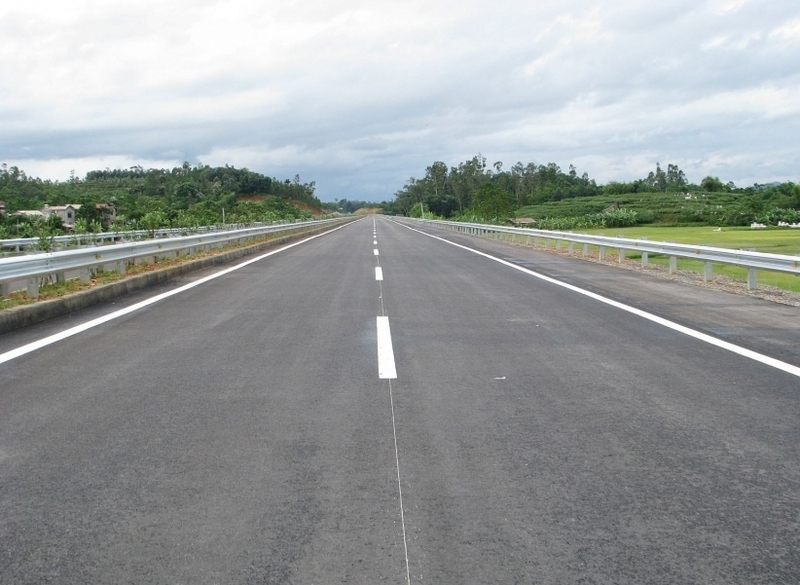 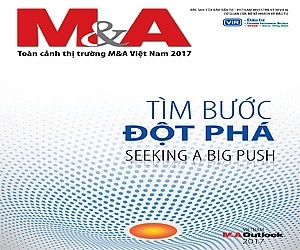 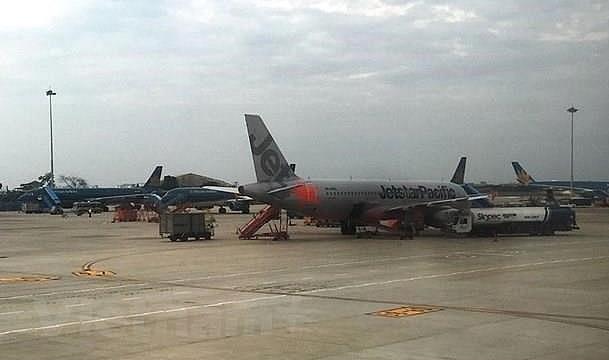 According to Loc, Vietnam is currently an ideal investment destination in Asia, thus the move of KOTRA could well be the starting pistol for a wave of similar relocations from Thailand and Singapore to Vietnam. 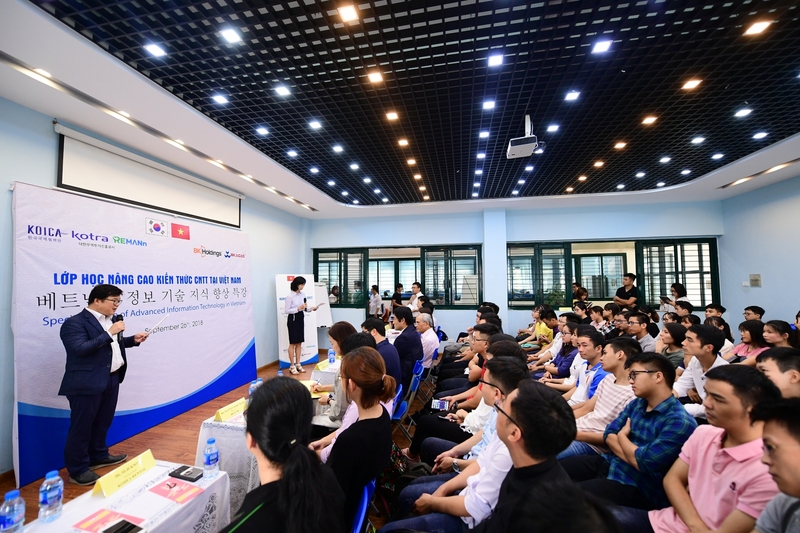 KOTRA explained the relocation by the continuous increase in the number of South Korean enterprises in Vietnam. 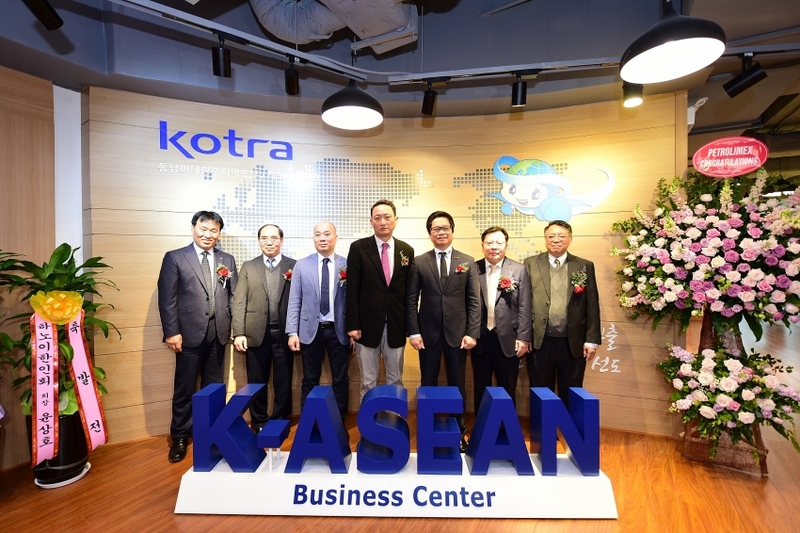 “In order to improve the relationship between the enterprises of the two countries, KOTRA has expanded the co-working space and meeting rooms, while simultaneously building a cyber meeting room to organise online meetings with any head office at any time,” Kim added. 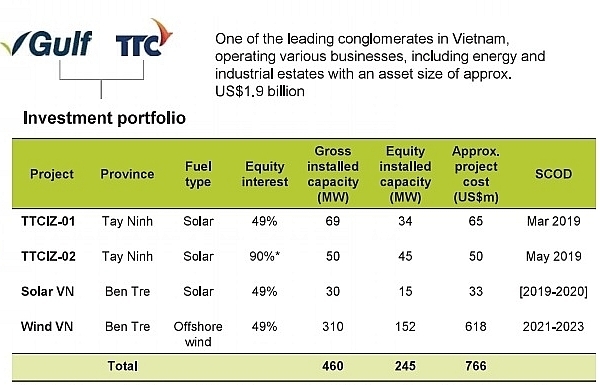 South Korea is the largest foreign investors in Vietnam with the accumulated investment capital of $62.2 billion as of November 2018. 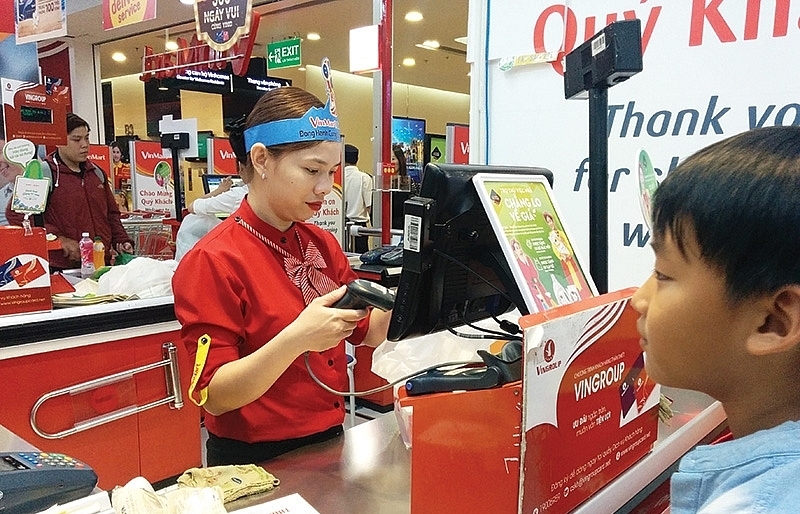 By the end of last year, Vietnam was the fourth largest trading partner and the largest ASEAN investment destination of South Korean companies. 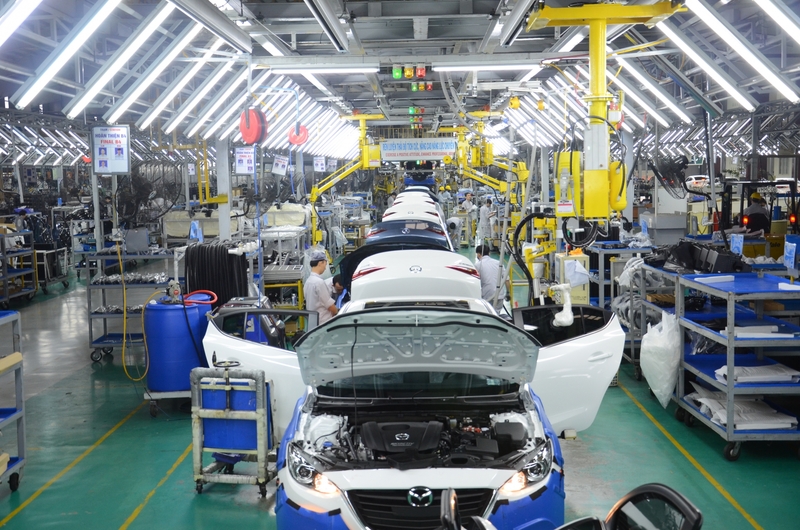 As of now, there are approximately 7,000 Southeast Korean firms in the country. 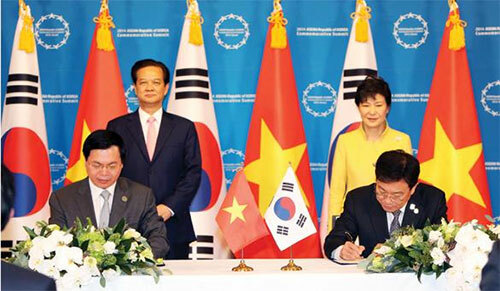 Previously, in December 2015, the Vietnam-Korea Free Trade Agreement (VKFTA) came into effect. 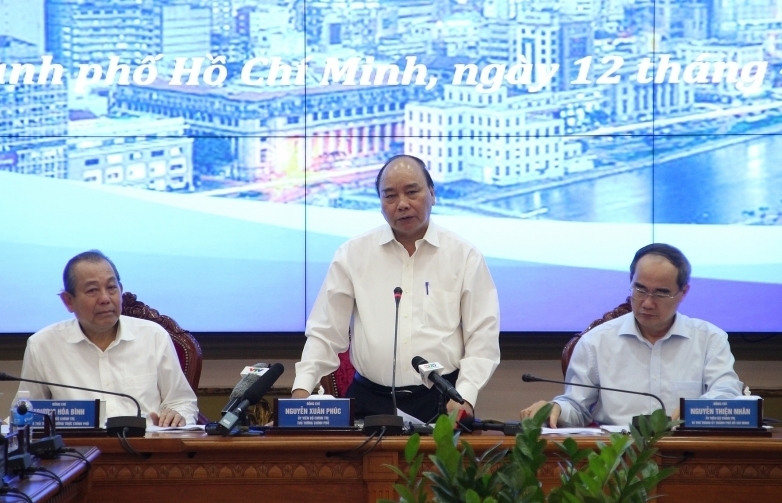 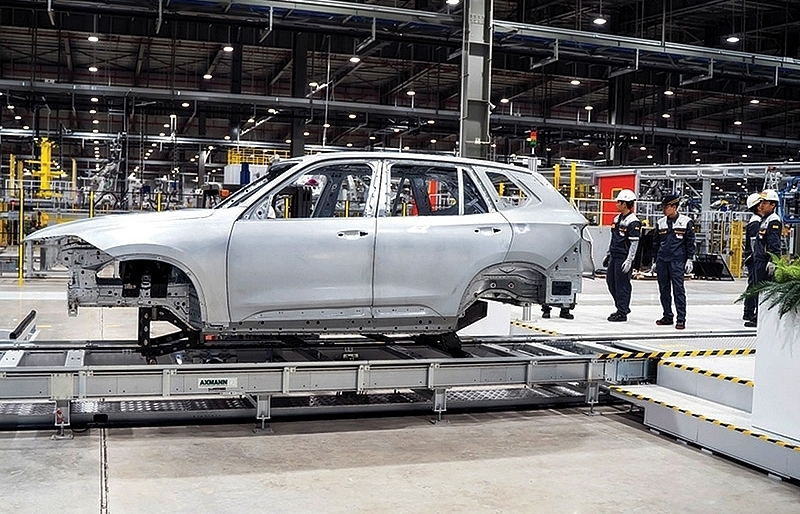 According to the agreement, Vietnam will eliminate tariffs on 89.9 per cent of goods – including plastic materials, apparel, footwear, leather, automobile components, engines, and machinery – imported from South Korea within 15 years. 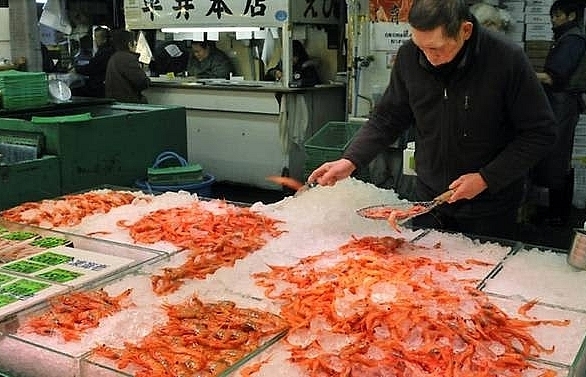 Meanwhile, South Korea will remove tariffs on 95.4 per cent of commodities imported from Vietnam during the same period, such as shrimp, fish, fruits, garments and textiles, timber, and mechanical products. 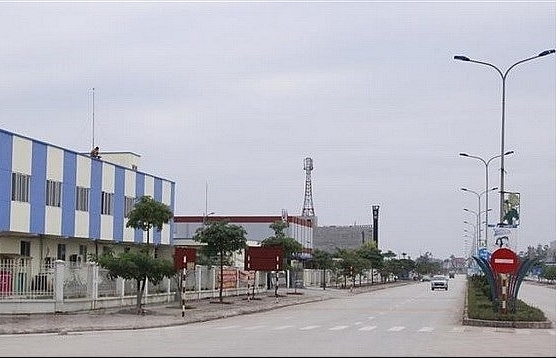 The VKFTA opened a new chapter in the economic, trade, and cultural relations between the two countries.